very pretty Card..!..Love your stamping & coloring ...And your flowers look very lovely..! 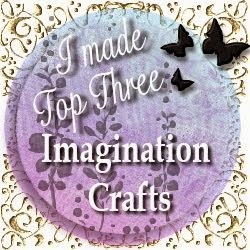 Thank you so much for playing along Crafter's corner # 1 & Best of Luck..! !